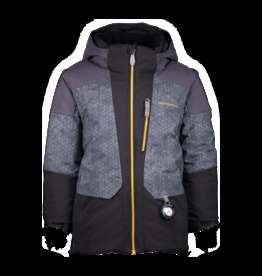 Get twice the outdoor performance from this versatile, reversible, insulated jacket. 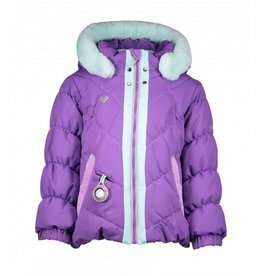 A classic little girl jacket in a stylish design and shape. 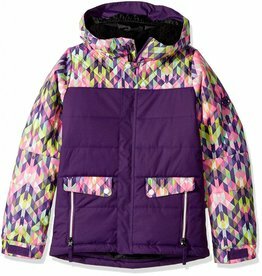 Classic styling make the Influx a favorite for an all around everyday jacket. 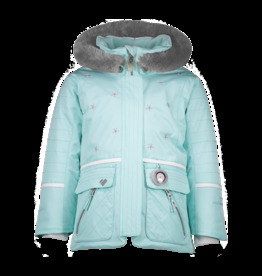 Add a sophisticated exclamation mark to your winter kit with removable faux fur trim and drop tail parka styling. 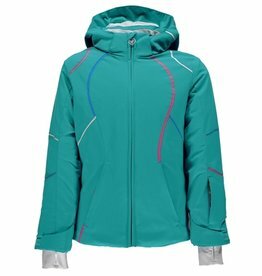 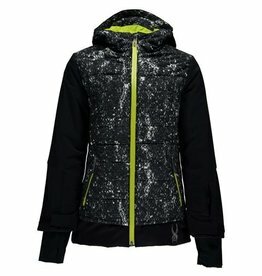 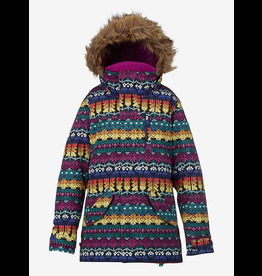 The perfect eye catching ski jacket for the girl who wants to be noticed on the hill. 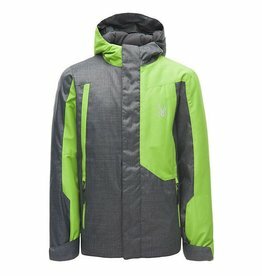 The Tabor is a go-anywhere jacket with technical performance. 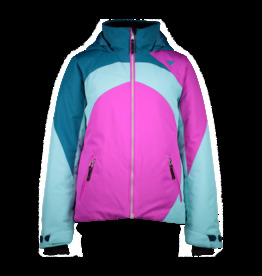 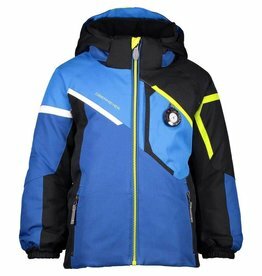 Take Flyte on the ski slopes with Spyder fashionable accessibly priced jacket.